Today we have very important news for you. Finally the time has come and we are ready to begin beta testing of Adguard for Android. We worked really hard in order to bring the product to this stage. And now we can not move forward without the help of beta testers. More about the beta testing of Adguard for Android. We want to introduce Adguard for Android to public only when we are absolutely sure of it. That is why the beta is closed, and participation is only possible on request. Unfortunately, we can’t accept all applications for participation in the beta test. Preference will be given to already existing beta testers of Adguard. 3. How do I submit an application to participate in the beta test? Since the discussion of the beta version will be held on our Forum, the application should be sent there too. Please read the detailed information on our forum. Dear friends, the large Adguard family has already more than 5 million users! 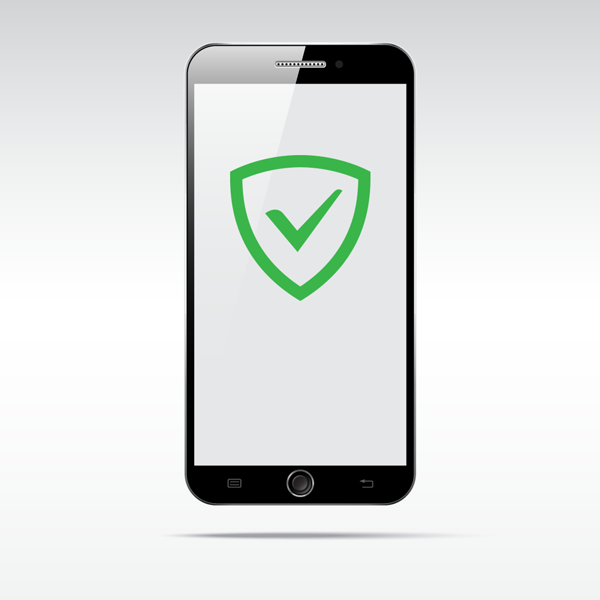 Today we start closed beta test of Adguard for Android. In this regard, it’s time to tell you more about our application, what it looks like and what features can you use.